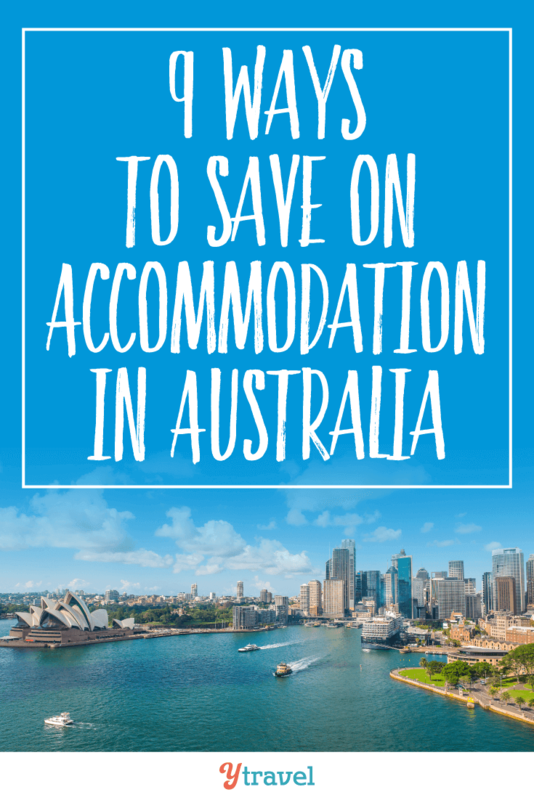 Saving on accommodation in Australia has never been so important. Australia an expensive country to travel, but one worth exploring. Don’t think you can’t travel Australia yet? There are many ways you can save on travel costs. Instead of setting a daily budget, we set a weekly one, to allow for a bit of daily movement. Melbourne blew that budget out of the water, but other than that splurge we’ve been able to keep under budget. If you can time your visit right by staying mid-week, you can really save some cash. Especially avoid the big cities over a weekend if possible. We’re stunned by how much the prices for a bed can rise on the weekend – some places triple. Because we’re on an indefinite road trip around Oz, we constantly see the fluctuations in prices from mid-week to weekends. 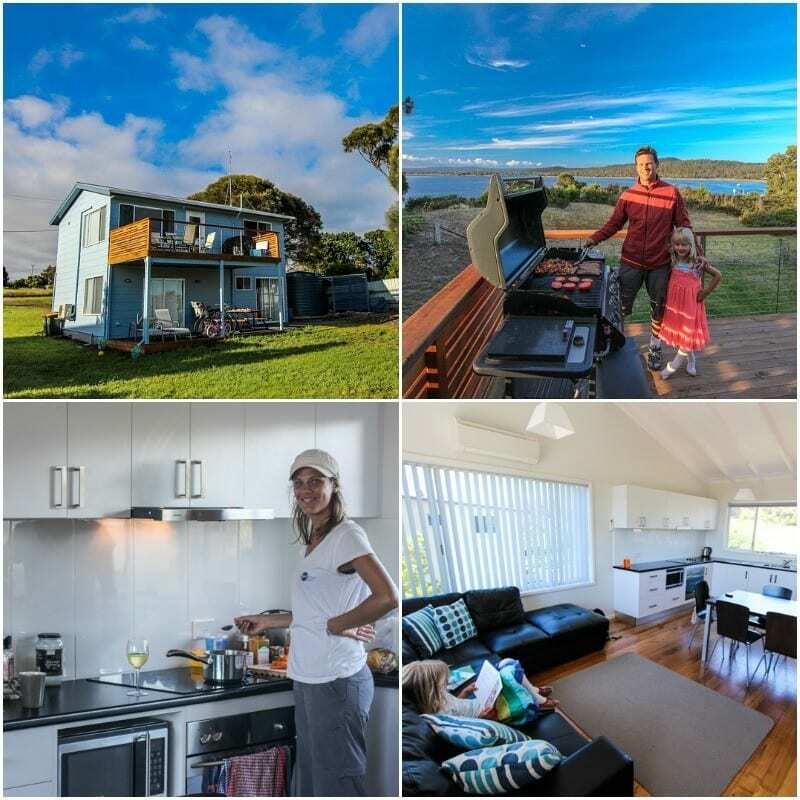 We recently stayed in a cabin in Port Campbell on the Great Ocean Road mid-week and grabbed this deal – pay for 3 nights, stay for 4. And we’ve seen better prices mid-week for all accommodation types from hotels to apartments to caravan parks. If you have to visit a city over a weekend see tip number 8 for our best online booking sites, or consider staying in a hostel. We stay in family rooms at YHA Hostels. If you have a group of 4 consider staying in a 4-bed dorm to cut down your expense. One of our favourite ways to save on anything! There’s nothing wrong with a little conversation to help you get a better deal. Competition is pretty fierce in the travel industry as people are finding smarter ways to travel for cheaper and longer. Put your smiley face on and either call the property in advance, or speak in person once you arrive. They can only say no right?! Is that the best price you have at the moment? What if we stay longer? Does breakfast come with that? Are you able to include it? Is there any chance for an upgrade? I did notice XYZ property down the road is advertising $X can you match that? I’d much prefer to stay here, but I have to keep to my budget. You might even negotiate a better deal by giving up some of their services. We recently got an entire night for free in Wilsons Promontory National Park as there was a mix up with another booking and our cabin had not been cleaned. We told them not to worry, we’d clean it ourselves (we were desperate to stay here and there were no other options AND it was pretty clean). Another one of our favourite strategies, particularly for families or small groups. Apartments, or home rentals, are a great way to save on accommodation costs. They are usually cheaper and more practical than a hotel, or even a caravan park cabin. And sometimes even cheaper than a private room in a hostel. Traveling with other family members or another couple? Why not get an apartment big enough and share the cost. Craig’s parents visited us during our trip in Tasmania and several times we rented either an apartment, or a cabin with 3 bedrooms. Sharing the apartment really reduced our per-night rates. AirBnB – they have a growing list of inventory in Australia whether you need an apartment for a night, or a home for a month. Booking.com – they are not just about hotels, they have a large inventory of apartments around the world. On average you’ll pay $35 per night, but this can rise to as high as $80 depending on where and when you camp, how many people per site, and if you want a powered or un-powered site. For families, they will charge you per child, and we have even been charged $12 per night for Savannah – she’s 2 years old – which got up my goat and was able to negotiate away! Again, staying mid-week versus weekends will save you, as will avoiding major holiday periods. We look for the right deals and we use our negotiation tactics to at least remove the fees for the kids. 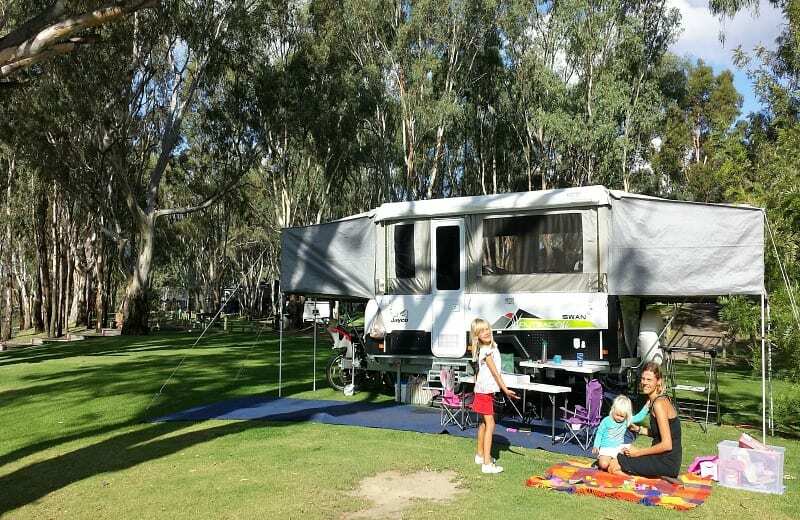 One good thing about now having a camper trailer (see tip number 7) is we are self-sufficient so can utilise the many free camping sites in Australia. Google search the National Parks sites for each state. We haven’t used the housesitting strategy yet via an official membership site, although we did sign up for a few at the start of our trip. To be honest, we’ve found these a little frustrating and expensive, and the competition and flexibility required difficult to land a house-sitting job. Many of the house-sits were in outer areas, and we didn’t want to visit these locations for the sake of house-siting. You also need time to organize it, or be super flexible to move on a whim. With kids and a business, and a country the size of Australia, it’s too difficult for us to commit to apply for that awesome house-sitting job in Perth in 4 months, or last minute. In saying that, if you are very flexible on your locations, are retired or semi-retired, work a digital business, or are on a working holiday I totally get the value this can provide. However, we have been very fortunate to be able to house-sit a few times on this trip for friends in some great locations like Melbourne and Bright. Relationships can really pay off and we hope to return the favour one day! We have not used the official Couchsurfing website where you can stay in a stranger’s home (which we’ve been told by others is a great way to travel like a local), but we have been fortunate to be able to stay at several friend’s homes in various states. And we don’t usually end up on their couch either, but a spare room which is always appreciated. The bonus of this is you get to have a night of great conversation with friends and re-connect with people you may not have seen for a while. 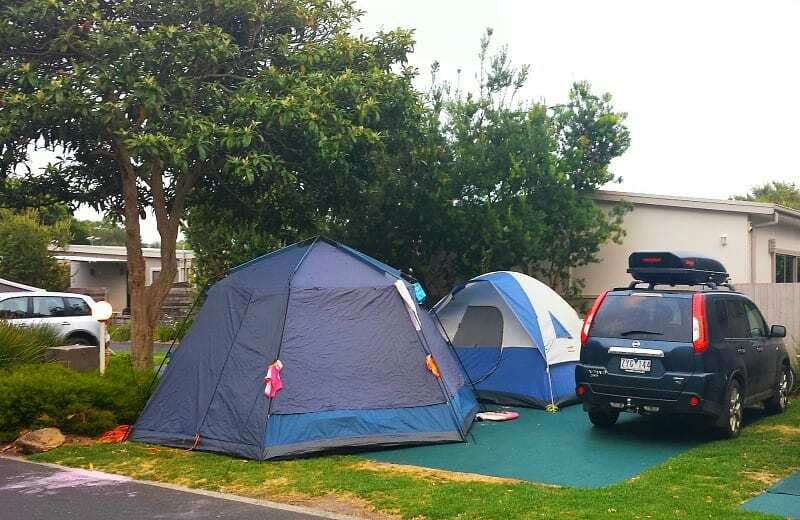 Because we were on an 18-month road trip around Australia, we purchased a camper trailer. You can find out why here. Although the initial investment is large, over time it drastically reduces our per-night cost of our accommodation. Plus, it has a kitchen which reduces our eating out expenses. We purchased a brand that has a high re-sale value, so if we desire at the end of our trip we can sell it and recoup the majority, if not more of our purchase price. Apparently, if you sell up in North Queensland, or over in Western Australia you can actually make money or at least get most back (most of the inventory is down south so people are willing to pay more up north). Also, we have solar panels on top of our camper so we can free camp in National Parks – and there are many beautiful spots in Australia for this. We can also stay in un-powered sites in caravan parks instead of powered which again reduces our per-night cost. If you are on an extended trip around Australia, or on a working holiday in Australia, buying or renting a vehicle that you can sleep in, then re-sell at the end of your trip is a great way to reduce your accommodations expenses + give you unparallelled freedom to explore! 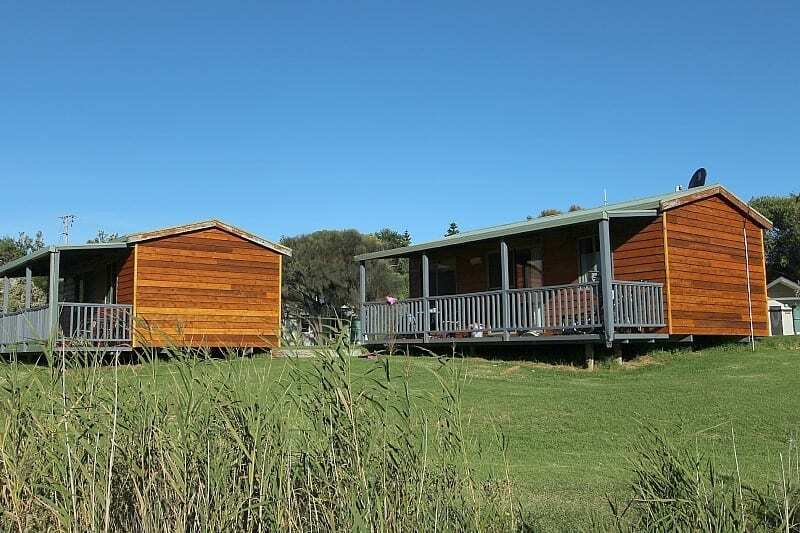 Read More: How to travel around Australia – caravan or camper trailer? When we need to stay in a hotel in the city, or a hotel anywhere for that matter, we have a few favourite booking sites we use to find the best deal. And once we have found our best deal using the sites below, we also call the particular hotel directly as sometimes you can get a better price by going direct. Booking.com – thousands of properties, easy to search. Trip Advisor – millions of reviews, easy to navigate. Through building our business and our travel blog, and by the nature of our work, we are proud of our partnerships with YHA Hostels and Mantra Apartments. Even before we had these official partnerships we always stayed at YHA Hostels and at Mantra because they offer great value. 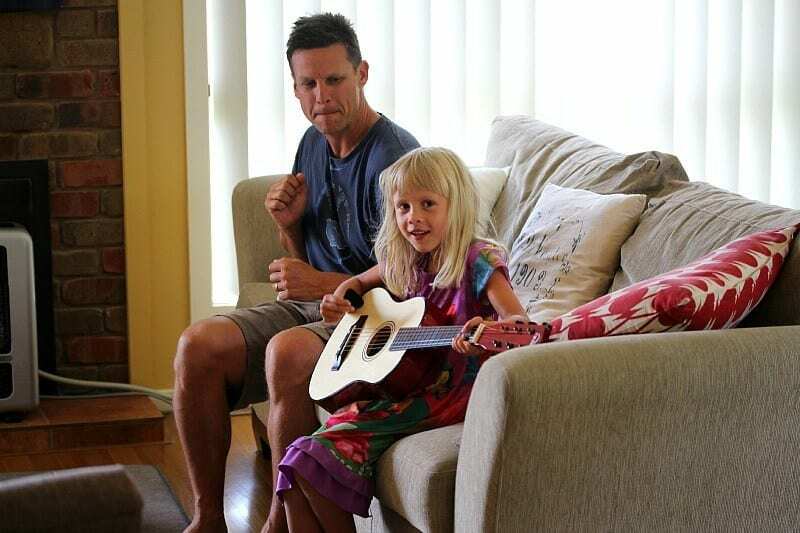 YHA hostels are the best for families in Australia and we trust them and have not had a bad experience yet. And we adore Mantra properties – they are our favourite chain in Australia. Just because you don’t have a travel blog, or work in the industry, does not mean you cannot use this strategy. I’ve seen plenty of signs in the YHA’s advertising for accommodation in exchange for work. There are also strategies like WOOFING and HelpX. 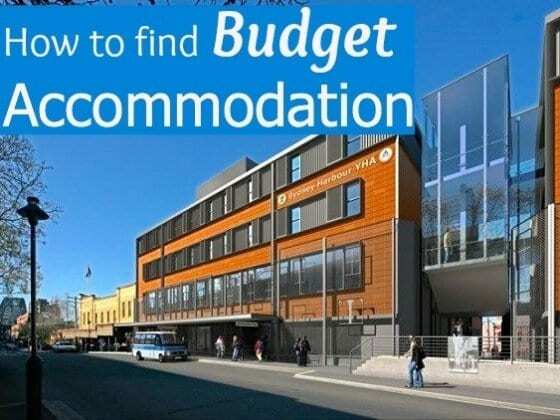 There are so many clever ways you can save on accommodation. Booking.com has over 11,000 properties in Australia including hotels, apartments and hostels. You get free cancellation on most rooms and a best price guarantee. We travel a fair bit in OZ and overseas and we certainly look wherever we can safe some $$. We use fairly frequently AirB&B and have found very good bargains in expensive places, best of all often you find very personal contact with the owners. It is worth to keep that in mind. Happy traveling, we’ll be off for the next few months – again. You sound like another happy AirB&B user – good to hear. More savings = more travel Mike! Great tips thanks just don’t hnderdtand opening sentence. .don’t think you can’t travel? It basically means if you don’t think you can travel Oz because it’s too expensive, then there are ways to lower your costs. Caz, thanks for a great summary of cheap accommodation options. We have just booked our family of five into a family room at the YHA in The Rocks in Sydney so we can go to the upcoming Vivid Festival in a more relaxed manner. A room for five people with an ensuite bathroom for $205 in The Rocks… bring it on! We love that hostel Anne. Such a great location and PRICE! You must check out the rooftop terrace, as good a view as anywhere in Sydney. Enjoy Vivid, it’s a great festival. Check out http://www.australiancampsites.com.au/ for free campsites. Thanks David. Looks like a great resource. We love FREE! I plan to spend at least six months in Oz next year. What has been your experience finding places to park your camper van? Looks like the best alternative for the type of traveling I want to do but I am afraid I may end up having to park in mega-center parking lots and other undesirable locations. Camping seems like it is almost as expensive as hotels. Hey Jonathan, yeah parking just anywhere is getting tough, so many rules in Oz these days. You can just park anywhere in places like along the Great Ocean Road. And the cities are tough too with signage and meters. If you stay at one of the free campgrounds, just make sure others are there as well, just to be on the safe side. These are some great tips, not just for Australia but for traveling anywhere else too. I like the idea of negotiating for a longer stay. Longer stays should always cost less per night overall. Definitely worth asking Rena! Great read Caz, thanks for sharing your knowledge and experience to help us all save money. Great images and post ofcourse! What type of digital camera do you use? Really?? I don’t even think these are some of our better photos. Cheers! Great tips! And these can be applied to a lot of other countries, too! Yes they can, pretty much universal. Great tips guys! I haven’t stayed at a YHA hostel I didn’t like yet in Australia. I’m not a dorm person so the fact that most of them have great private rooms is why I stay there. And in most cases it’s cheaper to stay in a private at a hostel than a budget hotel plus hostels offer cheap or free extras that most hotels charge and arm and a leg for, like breakfast and wi-fi..
Yeah the kitchen facilities, comfy lounge areas and cheap wifi make the YHA hostels a great deal in comparison to budget hotels. Yeah house swapping would be a great option if you’re looking for a long-time stay. Thanks Jason – yeah, I have heard of Trivago before, sounds similar to Kayak I guess? Combining the above with a mobile income source (s) is so incredible … from making a small amount of money to breaking even or even a small loss over a short period of time, I have been able to see Canada largely stress free, and I hope to do the same in Australia soon! Sounds good to me Larry. Hope you make that Oz trip a reality! We’ve loved house sitting and have saved probably around US$10,000 from doing it. We house sat all around the USA and then for two months in a mansion in the Caribbean. Next stop is Cuenca in Ecuador for two months. We have a lot of flexibility when we travel, so we normally just go where we find good house sits. One advantage we’ve found is that we’re relatively young (late 20s, early 30s) and this has worked in our favour as many house sitters are retired. Most of the houses we’ve looked after have boisterous dogs or lots of gardening work and they’ve wanted younger people to help out. Great for you guys Carmen. I’m guessing there’s more inventory and opportunities for house-sitting in the US and Europe?? And one other thig that turned us off applying for some house-sits were ridiculous demands and weird requirements form the owners. But as digital nomads is does appeal to us. Hope you have a trip to Oz in your plans? Yeh, there might be more opportunities, although I do see a lot in Australia come up. That’s annoying about the ridiculous demands! Fortunately we’ve had (mostly) brilliant experiences house sitting. Great tips! I’m in the beginnings of planning a trip to Australia and New Zealand and these will come in handy. just came across your blog and i love it! great stuff really! i will be visiting it now often! As I said in the post “avoid the big cities over a weekend”. If you are traveling long-term you have more options to time your visits to the highest cost places. 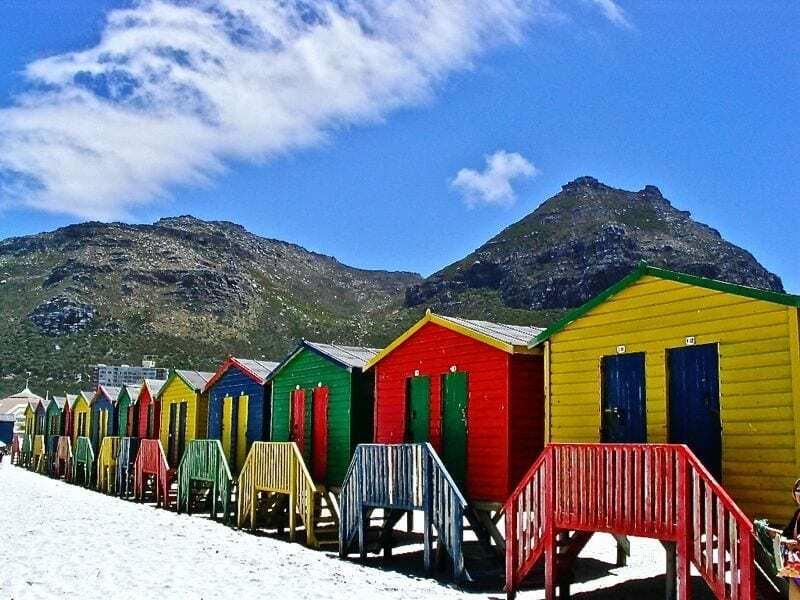 On weekends choose cheaper accommodation styles and locations! Whoops sorry misread that, that’s good advice, I stayed in Brisbane over xmas and it was cheap for the same reasons. Do you guys use Wikicamps? You can buy the app for under $5 and it has over 10,000 places you can camp at. There are plenty of places for free too! 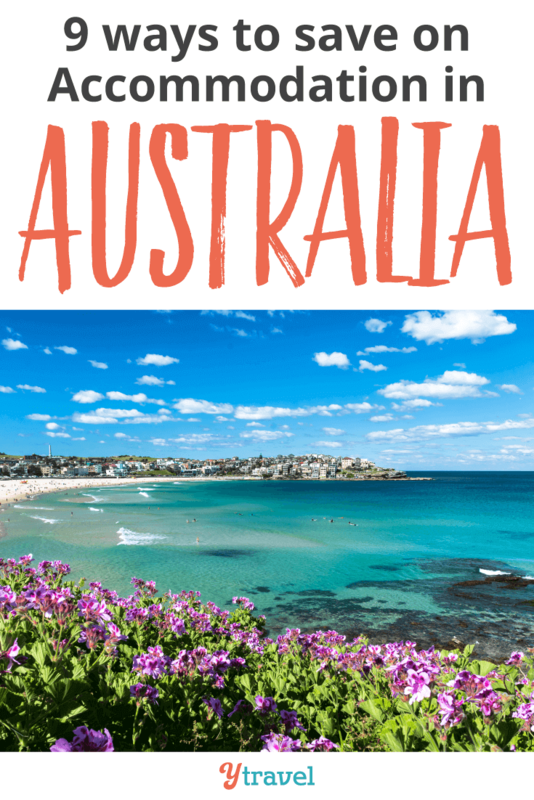 Great tips for accommodation while traveling in Australia. We usually just use travel websites to find the cheapest yet well rated hotels or B&B on the area. Never have thought about any other forms of accommodation, especially the camping option. Might as well try it. The kids will love it definitely. Thanks.